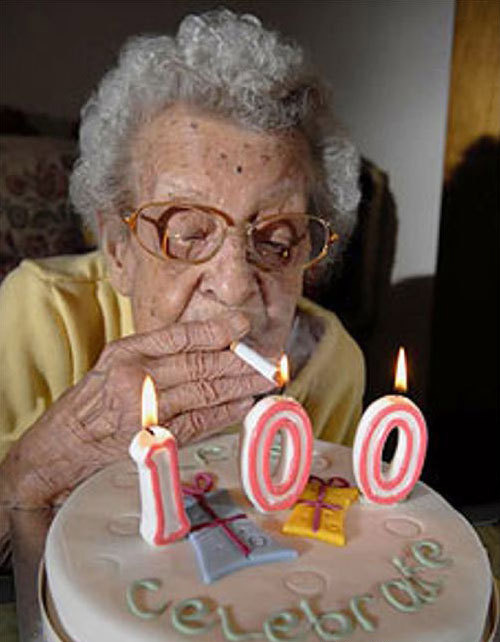 100 years of bad habits! 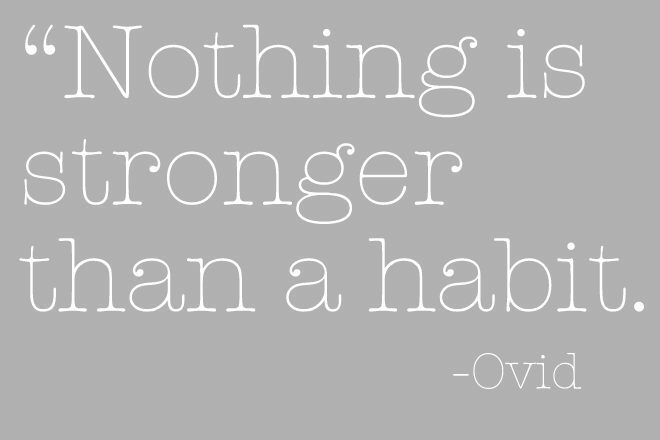 "Nothing Is Stronger Than A Habit. "If you can learn to stick to a habit, you can do almost anything." 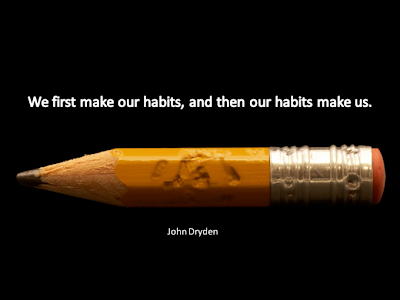 How have you changed a bad habit into a good one? 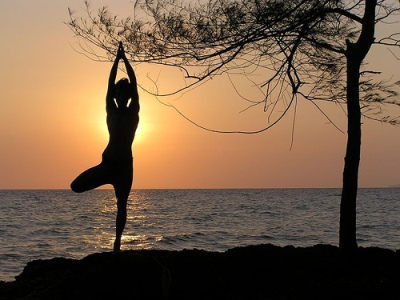 Let me know what has worked for you. 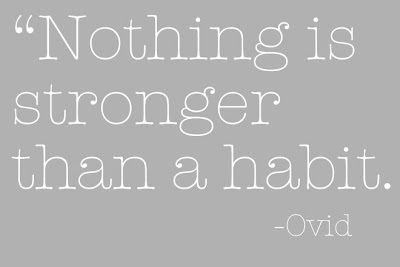 I need to develop more good habits. 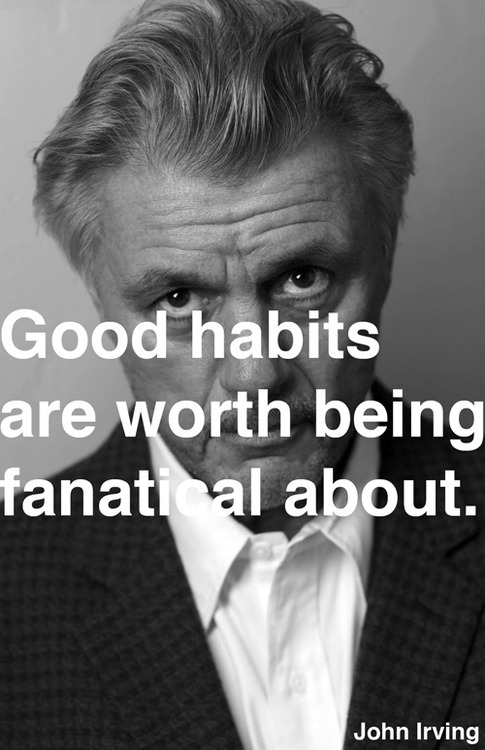 @MikeB: If so - click on the link above for 'Zen Habits'- it will take you to his post on how Leo did it, step, by tiny step.